A companion. A friend. A source of hope. That’s how I will describe Wilson. Wilson made such an impact not just to me but to many others as well. Perhaps, even millions of people that I am sure some of you will remember who Wilson is. When Chuck Noland’s FedEx plane crashed in the Pacific Ocean, he was lucky to have escaped the sinking plane through a life raft until he was washed away to an uninhabited island. As days go by, he discovered several floating FedEx packages and started opening some of them. One day, he got a deep wound to his hand when he attempted to make a fire. He got so upset that he threw several objects and one of them was a volleyball. He used the blood on his hand to draw a face on the volleyball. 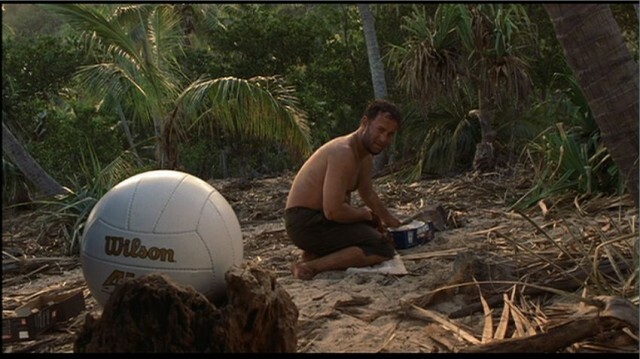 He then called it Wilson – and that became the start of their friendship. They shared many moments together and the bond between them got stronger and stronger each passing day. Before I go any further, yes, I am talking about the movie Cast Away, which earned Tom Hanks an Academy Award Best Actor nomination (and where, they say, Wilson should also be nominated as Best Supporting Actor). Over the years of being stranded on that island, Chuck has developed a deep psychological connection to “Wilson”, regularly having conversations and occasional arguments. (Wikipedia). One day, when he had the courage to escape the island through a self-made raft, he lost Wilson because of extreme weather conditions. In moments when I feel that I am drifted on an island of anxiety, when it seems that the outside world couldn’t find me and couldn’t understand how I fight for survival, when it seems difficult to see any vision of hope or a promise of tomorrow, when everything that’s left is the will to carry on, I remember Chuck Noland. I remember Wilson. I remember how Wilson has been faithful to Chuck until the end. I remember how Wilson, despite his silence, has provided Chuck the comfort he needed the most. I remember how Wilson, in a language that only the two of them can understand, has given Chuck the assurance that things will be fine. 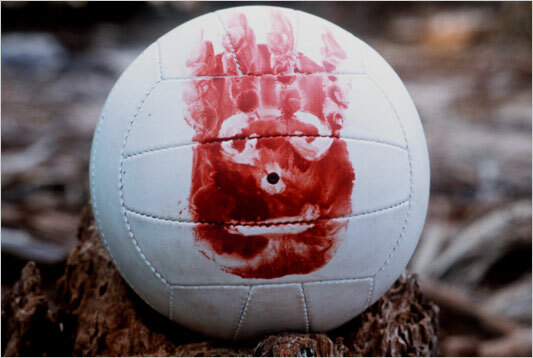 We all have our own ‘Wilson/s’ in our lives. Some Wilsons are not meant to stay forever. Some are part of our lives from beginning to end. Feeling Lost? Rejected? Discarded? Look for your Wilson. This entry was posted in Tuesdays @ FFI. Bookmark the permalink.